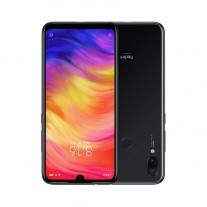 The Redmi Note 7 is a follow-up of the Redmi Note 6 Pro and the first Redmi phone after the sub-brand separated from Xiaomi. 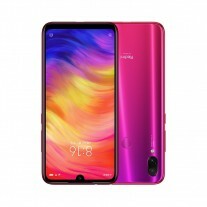 It has a 48 MP camera with a Samsung sensor and a tall notched 6.3 display. The device is powered by Snapdragon 660 and has a 4,000 mAh battery that has Quick Charge 4. Currently, it is available only in China and is shipped with a 10W charger, but if you want the 18W block, you have to pay just CNY10 (no more than $1,50) more. The price of the phone starts at CNY999 and goes up to CNY1,399 (between $150 and $210). If Xiaomi keeps the cost of the Redmi Note 7, we expect to see the 3/32 GB version for no more than INR9,999, while the 6/64 GB variant will cost around INR13,999. We also have to wait and see if all three colors – Blue, Twilight Gold, and Black, will be available in India.